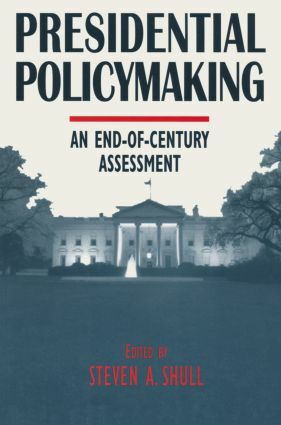 A comprehensive overview of the president's policy-making role and the way this role structures the president's interaction with other institutions of government. The book concludes with a discussion of the issues of accountability and policy leadership. Now in its millennial edition, this popular text outlines an emerging international system that is both distinguishable from the past and stable enough to prevail into the new century. Sure to provoke classroom discussion, The Shape of the Future is an ideal supplementary text for a range of college courses on the contemporary world.